Every training sessions I’ve ever attended by TravelGuard has been well worth my time. If you are selling or considering selling travel insurance, I highly recommend their webinars. The best way to explain this feature is to give an example. Let’s say you have several properties and each has a lockbox with a different lockbox code. You want to send out instructions (automagically of course) to an arriving guest with check-in instructions which would include the lockbox code for the property. Well Lodgix doesn’t currently have a field for a “Lockbox Code”. However, now you can define a custom variable that will allow you to define your own fields AND it will assign a variable to the custom field that you can reference in your correspondence templates, triggers and emails! Description. This is the title of the field. For example, if the variable is for the input of property notes, the title might be “Property Notes”. In this example, the title is “Lockbox Code”. Location. Global Variable – value is static and will remain the same anywhere in the application. An example might be setting up an “Innkeeper” variable with the name of the Innkeeper. If the Innkeeper is replaced, rather than updating every piece of correspondence with the name of the new Innkeeper, you would simply update the Innkeeper variable and all correspondence would update immediately. Properties Variable (most common) – value can be set for each property/roomtype. A great example might be a lockbox code which is different for each property. A new tab will appear in the setup for each property where the custom variables you setup will be displayed awaiting input. Length. This is the length of the input field. 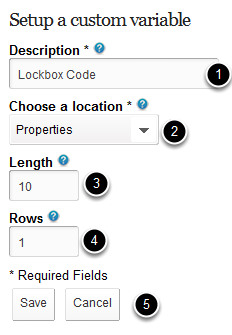 For a lockbox code, a field length of 10 characters should be sufficient. Rows. This is the number of rows present in the input field. More rows are only necessary if you are adding a notes field or something similar. Save or Cancel the new variable. Where are the new custom variables found? Custom variables that are set with a location of “Property Variable” will show up within a “Custom” tab within the setup for each property. 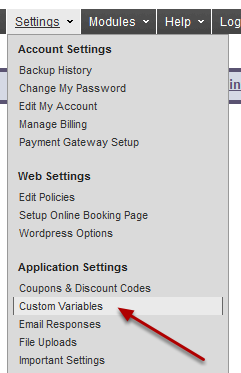 Click on the custom tab and you will see the variable you defined with the corresponding input field. In this example we defined a “Lockbox Code” variable which will allow us to setup different lockbox codes for each property. How can I reference the new variables within triggers, templates and emails? <CUSTOMVARIABLE1> will be present within all areas of the application where variables can be reference. Inserting this variable into an email or pdf template will substitute the variable with the actual input for that specific property. In our example, it would display the lockbox code for the specific property being referenced in the invoice or trigger. Most vacation rental owners and managers have no idea that WordPress has transcended being a simple blogging platform and turned into a full fledged content management system for vacation rentals. Even I was surprised at how easy it was to use WordPress to create great looking vacation rental websites. However even with the large number of “themes” (both free and “for fee”) available for WordPress, there really aren’t many good vacation rental themes for WordPress. Additionally, if you are concerned about building a Search Engine Friendly vacation rental website, then there some limitations to WordPress which can be frustrating. Enter Thesis. 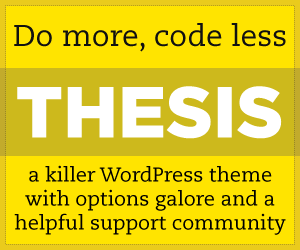 Thesis is a framework for WordPress. It is like a theme, but much much more powerful. Thesis transforms WordPress and makes it MUCH easier to custom the look and feel of WordPress to develop very powerful Web 2.0 vacation rental websites. Thesis is installed into the /wp-content/themes directory just like any other theme, but then you can also install a skin on top of Thesis which really takes WordPress to the next level. Below are some examples of websites we’ve developed using Thesis (and are also integrated with Lodgix.com, using our vacation rental WordPress plugin). If you’d like more information on having Lodgix design and develop a vacation rental website for you, please fill out our questionnaire and email it back to us. Pricing is more reasonable than you might thing for a completely custom site! February Point on Great Exuma delivers a freestyle out-island lifestyle in a private destination marina community. Whether you’re seeking a vacation rental, Bahamas real estate investment or homeaway from home, you’ll find a resort lifestyle unlike any other. The Exumas are a Bahamas favorite for the rich and famous, where gin-clear waters in amazingly vibrant hues surround you in every direction. Great Abaco in The Bahamas is home to Schooner Bay, a harbour village designed and built using sustainable practices and materials. A protected harbour marina, tranquil beaches, eco-adventures, a fully stocked organic farm, infinite fishing and water sports - it's a cherished out-island life that celebrates authentic Bahamian village life and its extraordinary natural surroundings. The Hiking Inn was a concept developed over several years. The home was built in 2003 as a private residence. In February 2011, Lynn David purchased the home with the desire to develop a place for visitors to use as a base to enjoy Midway, Heber Valley, Park City and Sundance environment. The home sits just above the quaint Swiss City of Midway, Utah. Lynn’s passion for hiking in the mountains of Utah and his hobby for collecting Olympic memorabilia is exhibited through the Inn. The Natural Bridge Cabin Company has cabins located in the Natural Bridge State Park and Red River Gorge area of Kentucky. Almost Heaven Cabin Rentals is located in Logan County, West Virginia. Our cabins are convenient for travelers, located just off of US Rt. 119 Hwy. Almost Heaven Cabins are great for the adventurer due to our close proximity to the Hatfield McCoy trails. 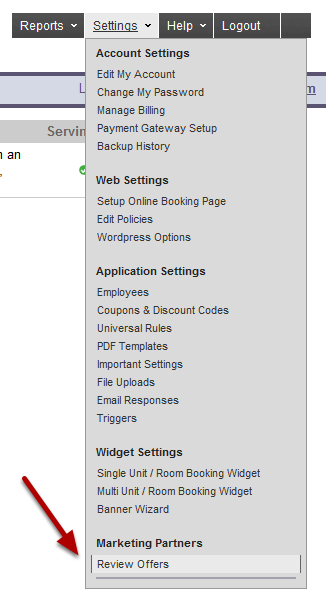 Lodgix.com customers using our WordPress plugin. These sites were designed by other third party website design companies. Chateau Mont-Felix is located in a mature woodland setting of ten hectares of private parkland, coupled with beautiful views to the east across castle lawns and further on to the local village of St Jean – St Germain. Luxury Vacation Rentals in San Diego Vacation rentals are perfect for families looking for something different for their vacation. Rental homes offer togetherness, meaningful experiences, and quality memories. It is the best of both worlds: all the luxuries of a beachfront resort with all the comforts of home. Easy, luxurious access to Waikiki’s beautiful stunning sandy beaches, exceptional shopping, dining and nightlife experience, and a long list of outdoor and recreational activities await you at Waikiki. Over the past 40 years Island Real Estate has grown into the largest and most experienced real estate brokerage on Harbour Island. Our company is pleased to offer our client’s Harbour Island’s most extensive portfolio of vacation rental houses and real estate offerings. Making your Kiawah Island vacation rental experience first-class, fun and relaxing is our highest priority. Whether you are vacationing with the kids, shopping real estate or getting away with your sweetheart, we take the extra steps to make sure your Kiawah Island accommodations are clean, comfortable, well-appointed and well-maintained. Relax in style. Your mountain vacation will be unforgettable and one you will tell your friends about. No doubt you will want to return again and again. Log Cabin Rentals Blue Ridge is committed to providing you with the perfect North Georgia Mountain vacation for you. Luxury Vacation Rentals, LLC is a full service property management firm in Panama City Beach, FL. This office is run by some very knowledgeable folks who demand the best from their properties and staff. I can't imagine ever having a bad time when your vacation is managed by LVR. Give them a call and ask for Christine if you are planning a trip to PCB and need a vacation home on or near the beach! Designing and developing their website was great fun and the final product I think conveys the beauty of their properties and the region very very well. 17 incredible vacation rentals in Sevierville, Tennessee. Great pricing and great value! If you are thinking of visiting Dollywood, Gatlinburg or Pigeon Forge then you would be be remiss not to consider OutRageousCabins for all of your vacation rental needs! Whether visiting Paris, London, Venice or the French countryside – the enhanced space, comfort and distinctive charm of our properties guarantees guests receive maximum value for their travel dollar. Broker and vacation rental property manager in Cape Coral, FL. Two executive style properties located in the highly sought-after Formosa Gardens Estates, located within 3 miles of the main gates of Disney World in Orlando, Florida. The Tides is a community of 52 condo units located on Jackson Street, one of the oldest and most famous streets in the heart of historic Cape May, New Jersey. We’re just across the street from the beach and two short blocks away from the Washington Street walking mall with its myriad shops and restaurants. We feature a wide variety of unique vacation homes in & around Austin that can accommodate groups of just about any size – large or small. All of our properties are wonderfully, fully furnished and literally ready to live (eat, play, sleep, relax) in. VacationCake was born and raised here in ATX, so we take pride in opening our doors to visitors, fitting you to the perfect vacation home or temporary housing, and helping your travels to Austin a memorable experience! Vacationville Birch Bay is proud to offer some of the finest vacation rental homes, cabins, condominiums and villas available in the Pacific Northwest. From our office located in beautiful Birch Bay Washington, we are certain to have the perfect accommodations for any season or any reason! On our page you will find the perfect vacation home for you, no matter if in Cape Coral, Fort Myers, Fort Myers Beach, Bonita Springs, or Naples. A vacation with Wischis Florida Home is a dream come true. Yosemite National Park Cabins for Rent. Quite a place! Houston County Lake is conveniently located between Houston and Dallas just outside of Crockett Texas. 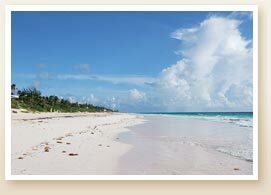 Vacation Country Rentals is comprised of four immaculate, year round vacation rental homes. Houston County Lake is a spring fed, 1330 acre lake that is great for swimming, boating and fishing. City Style Apartments features some great vacation rentals in Tallinn Estonia. Laid back resort in Key Largo FL with exceptional managers. Pet friendly! Many times a new Lodgix client will require a new website but don't want to incur the expense or time required to research and contract with a designer. In those instances, Lodgix will step in and within 48 hours, we will launch a responsive, search engine friendly WordPress site that utilizes the Lodgix WordPress plugin to produce a very functional, easy to navigate site that gets the client up and running without any hassle or great expense. Just north of Daytona Beach on the traffic free white sand of Ormond Beach lies the Bent Palm Club Ocean Front Condominium. Jennifer has consistently received praise throughout her real estate career, most recently for providing her seacoast clients a one-stop real estate solution of assisting not only with sales but also with vacation rentals in the very popular summer destination of Rye and Rye Beach. Vacation rentals in Nashville Indiana and throughout Brown County. 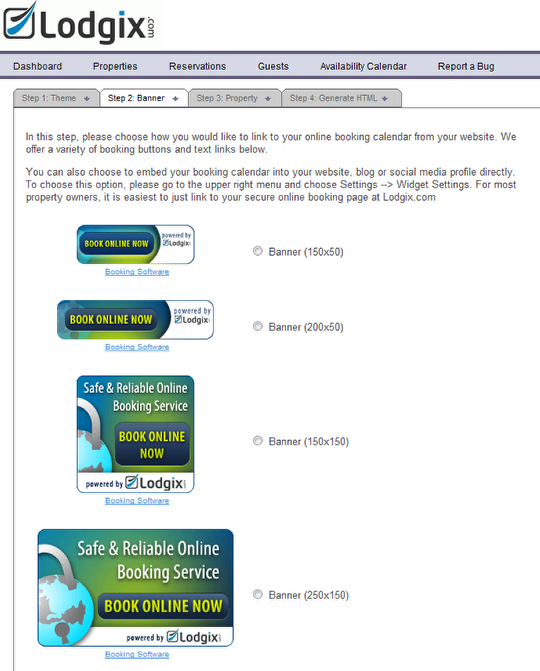 If you would prefer to embed a nice looking booking banner on your website, rather than the booking calendar itself, we provide a several professionally designed buttons / banners of various sizes that might interest you. Step #1: Choose a Theme. 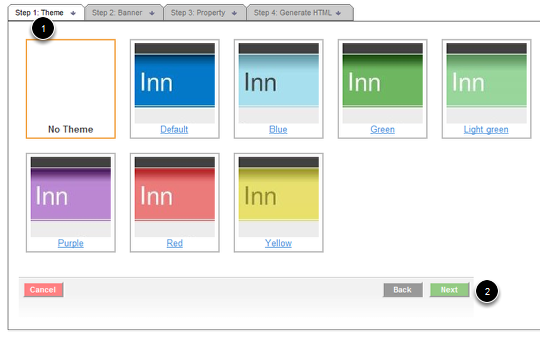 This is the color scheme of the online booking page that the banner will trigger. If you have multiple units, you might want the banner to open the online booking page and display the multi-unit calendar or you might want to open the single-unit calendar for your property. It’s your choice! 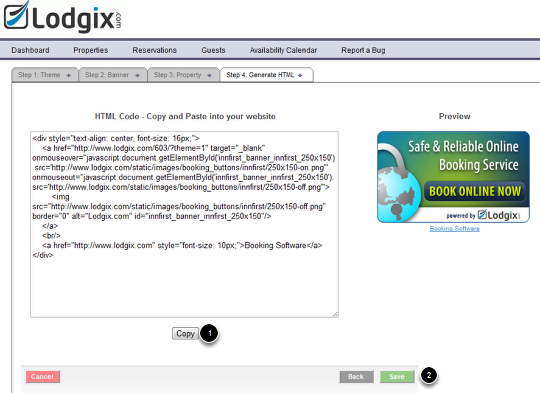 Copy and Paste the Provided HTML Code into your Website / Blog. Lodgix.com wants to be more than just a management and online booking platform, we want to help you market your property(s) as well. We can do this by distributing your property and / or room data to other vacation rental marketing sites that will in turn generate inquiries for your rentals. Do you REALLY want to put all of your eggs in the HomeAway / VRBO.com basket? For many vacation rental owners sites the HomeAway network is a necessary component of their marketing plans. That’s fine, they do deliver results and they are the premier vacation rental listing network in the world. However, there needs to be a viable alternative to the HomeAway network. It’s never a good thing to have a monopoly and outside of a few up and comers like FlipKey, etc. there really aren’t any head to head competitors out there anymore. HomeAway has taken in over $500 million dollars in venture capital. At some point these investors will want out of their investment via a HomeAway IPO. When this occurs HomeAway will look at ALL ways to drive up their revenues. They are very cognizant that many property owners derive the majority of their business from their listings on HomeAway. Many property owners generate hundreds of inquiries per year, not including the 50 or more phone inquiries they might get – all for $400-$600 per year. This model simply will not last. HomeAway will move to a per inquiry pricing model, and inquiries generally price between $8 and $10 per inquiry, with phone inquiries being even higher. For many property owners this will raise their annual listing fees to $1000 – $3000 and they will be forced to pay it, because there are no alternatives that will generate similar results. Most property owners do not list their properties on more than 1 or 2 listing sites because of the time required to add and maintain multiple listings on multiple websites. Keeping rates, images and marketing text up to date is a pain, and it’s hard to determine the ROI from advertising on smaller vacation rental listing networks. Our solution is to put all of your property data (images, marketing text, amenities, rates, availability, etc.) into an XML feed and then distribute that feed to as many free third party listing sites as we can. The math is simple. A HomeAway might generate 100 inquiries per year, and a 2nd tier site like VacationrRentalDirect.com might generate 10 inquiries per year. Therefore if we distribute your property to 10 sites that generate 10 inquiries per year, that would equal the 100 inquiries that you might normally generate from the HomeAway network. The end result is that the property owner / manager gets a great alternative source of leads and mitigates their dependence on the HomeAway network in the event that HomeAway decides to change their revenue model and charge you more (much more) each year for your listing. How do I access my property listings on other third party sites? For each of our third party marketing partners you will see links to both the primary website as well as links to your listing pages on the partner site. If you wish to pause / activate your listing, just click on the "pause" link and your listing will be removed from XML feed, and thus removed from the third part site within 12 hours. Once those requirements are met, your property listing will appear on VacationRentalDirect.com within 24 hours. Of course you have the option of "pausing" the distribution of your listing(s) at any time. Any changes made to your listing on Lodgix.com are automatically updated on our partner sites within 24 hours. Availability data is updated immediately. And from there we will solicit special deals from other paid listing sites to push your property data into their systems. 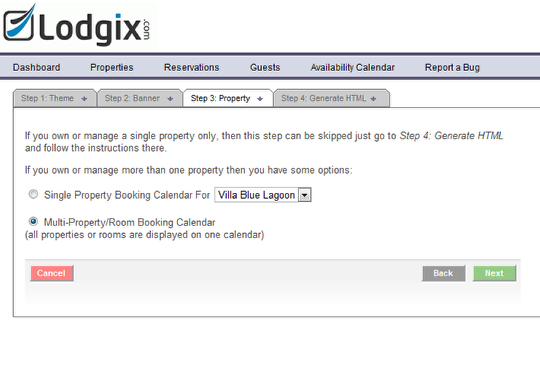 If and when the HomeAway network publishes an API we will gladly connect Lodgix to their platforms to allow for seamless updating of your listings and calendars on their websites. Pros: Easy to use and full featured software. Customer support and web site building was timely and very well done. Cons: None really yet. Overall: Great product and very well priced for the features. I am working with the developer all the time to update and add more services which has always been done in a timely manner with full communication all the time which is a real plus for me as I have had issues with this in the past. I would readily recommend this product.